No matter what kind of surgery or exam you’re performing — from well pet exams, to spay and neuter services, to operating on a large animal with hip dysplasia — it’s vital that you can visualize your work with complete accuracy, and work under the most comfortable conditions. At Medical Illumination, our sole focus is making that happen. No one else in the industry has gone to the extremes of engineering as have we. 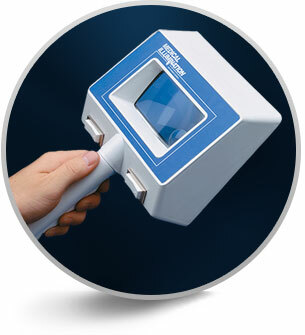 But then, bringing perfection to medical lighting is what we do. In developing our lights, we sought to create the most pure, uniform white light possible, taking into account not only how LEDs operate but also how the human eye perceives color. 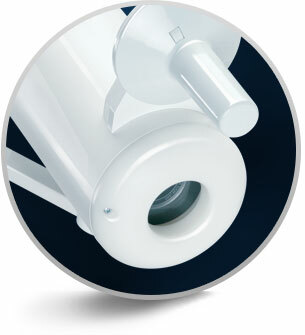 The result is a remarkable optics technology that sets a new standard in surgical and medical illumination. 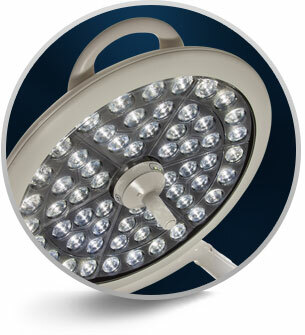 Our major and minor surgery lighting product lines offer a wide assortment of models and mounting options. 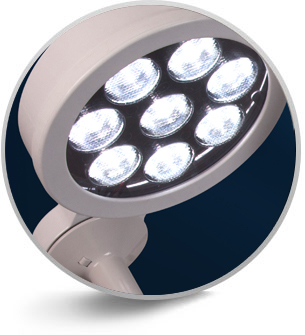 Medical Illumination LED exam lights have revolutionized the diagnostic environment, making lighting cooler, more color-accurate, more economical and greener. 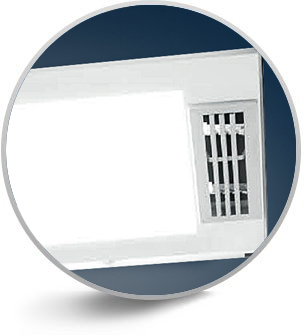 The patented UV24 system provides continuous ultraviolet protection against airborne bacteria, viruses and fungi, all safely hidden behind standard-sized fluorescent or LED ceiling lights. 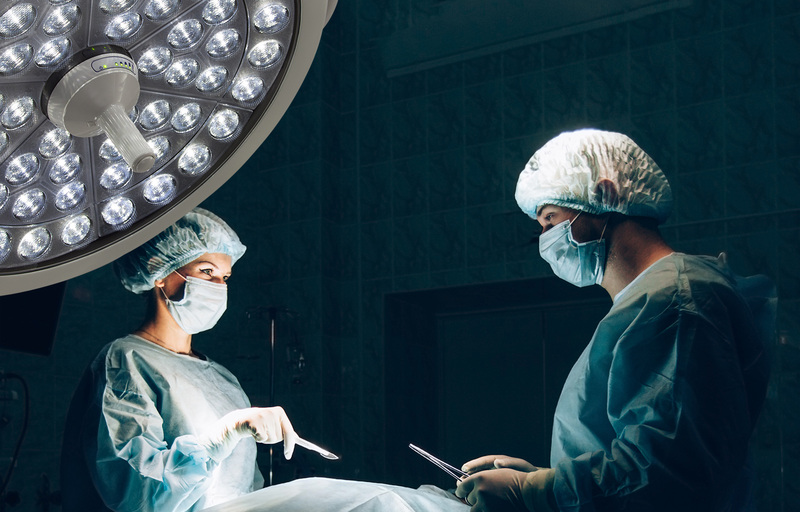 For complete video support in the OR, our System Two surgery lighting systems include a broad set of HD camera and video monitoring solutions. 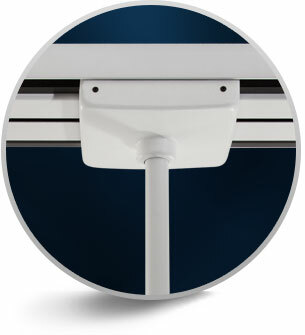 The newly redesigned Shuttle Track provides the perfect addition to any MI LED Series ceiling-mounted light(s) which require extended overhead coverage. For the past 30 years, the goal at Medical Illumination has been to provide the medical field with the very best and most cost-effective surgery, procedure and exam lights. No other manufacturer does it better or provides greater value. Which is why so many physicians and surgeons depend on us to light the way. By providing brighter, more color-accurate and cooler lighting, we can help you make a difference in the care of your patients. That’s Illuminated Thinking.